Member for Pittwater Rob Stokes today said it’s fantastic to see major construction works underway at Mona Vale Hospital for the first time in decades. 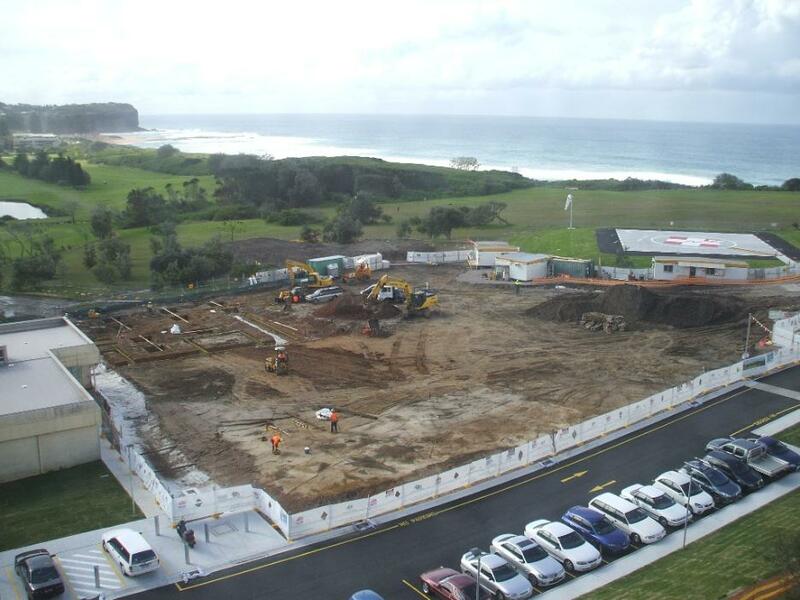 Excavation and ground works are now well progressed on the $12 million expansion of Mona Vale Hospital’s rehabilitation and assessment unit and building works are in advanced stages on the hospital’s new palliative care building. Construction of the new rehabilitation and assessment wing is expected to be completed mid next year whilst the palliative care building is expected to be finished within weeks. In less than 3 years since the NSW Liberal Government came to office, over $20 million has been invested in capital improvements at Mona Vale Hospital. “These projects form part of a huge leap forward in the modernisation of our local health facilities,” Rob Stokes said today. “Seeing the entire eastern section of Mona Vale Hospital transformed into a construction zone is a sight to be celebrated. “Both these projects form part of the vision for Mona Vale Hospital and help secure its clear and permanent future as the centre for sub-acute inpatient care on the northern beaches. “It’s been decades since we’ve seen works of this scale at Mona Vale Hospital and the scene is now set for other exciting projects to follow,” Rob Stokes said. Major works are currently underway on the eastern side of the hospital as part of a $12m expansion of Mona Vale Hospital's rehabilitation unit. Once completed, the new unit will accommodate an additional 26 patients and see a welcome improvement in the quality of services available to local residents. 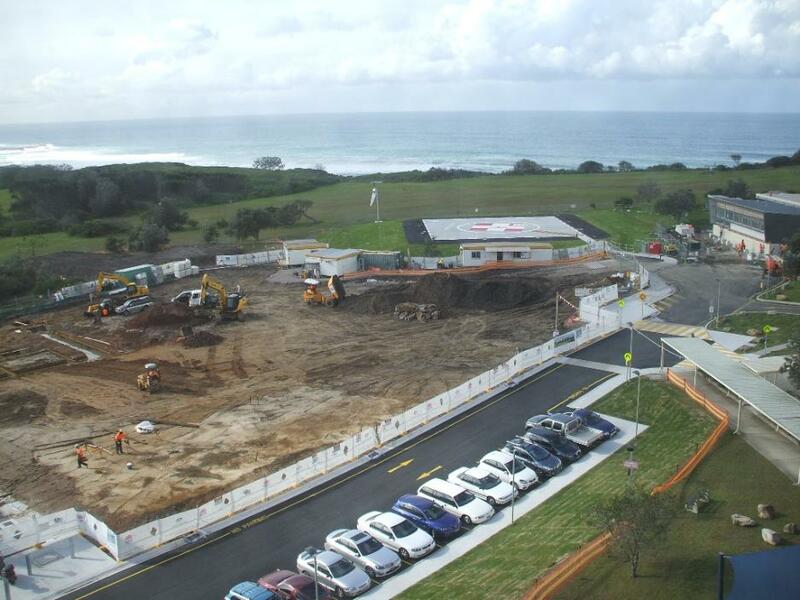 Construction is underway on substantial extensions to Mona Vale Hospital's palliative care unit, on the far eastern perimeter of the hospital, which enjoys expansive ocean views. This upgrade will provide a huge boost to our local health services and help provide improved support to the most vulnerable members of our community. The upgrade of Mona Vale Hospital's rehabilitation and palliative care units has been augmented by the provision of a new and enlarged helipad to enable modern helicopters to receive and transfer patients to specialised care. This project has recently been completed and provides a welcome addition to Mona Vale Hospital's facilities. Work is scheduled to commence shortly on a significant upgrade to Mona Vale Hospital’s Emergency Department that will increase its capacity by 8-10 beds. $1.8 million has been provided to construct a new Short Stay Unit, within the existing Emergency Department, that will improve options for emergency staff and better accommodate patients who may need to be monitored for an extended period, but do not require admission into the hospital’s general wards. 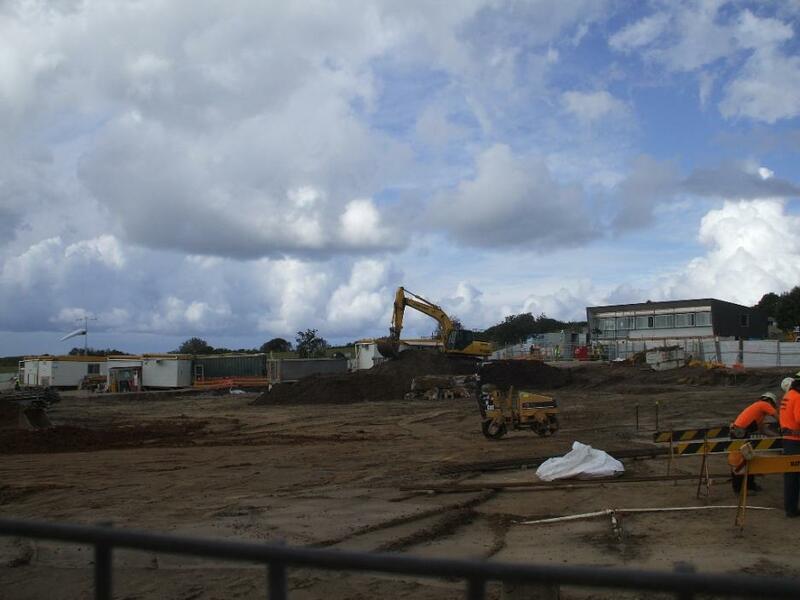 In July 2009 maternity services were temporarily re-located to Manly Hospital whilst asbestos removal renovations were carried out on the maternity ward. Following a substantial allocation of funds by the NSW Liberal Government in the 2011/12 State Budget, Mona Vale Hospital's maternity ward has now been comprehensively upgraded and birthing recommenced in July 2012. Pictures by Andrew Johnston, 2013.